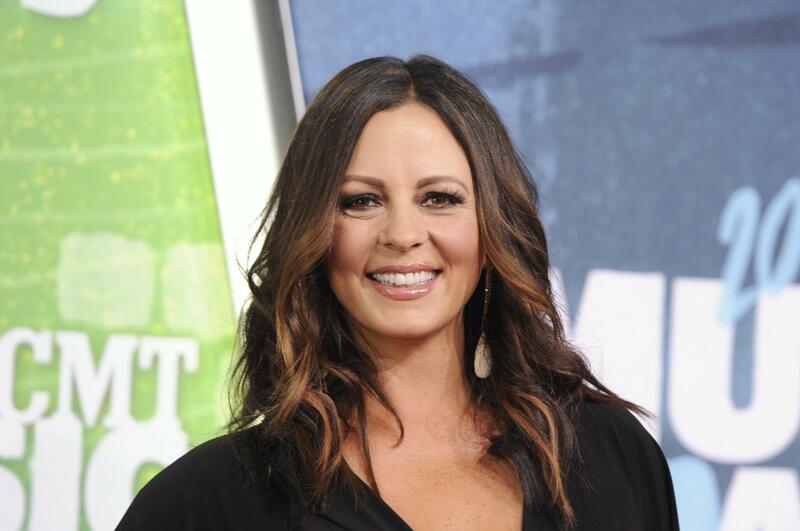 UPDATED: Wed., Feb. 7, 2018, 4:36 p.m.
Due to illness, country singer Sara Evans has rescheduled her Northern Quest Resort and Casino concert, originally planned for Friday, to April 4. All tickets for the original show will be honored for the April 4 concert, and Northern Quest will refund the full ticket price upon request if ticketholders are unable to make the new concert. Refund requests must be made prior to March 9 by calling the Northern Quest box office at (509) 481-2800 or (877) 871-6772. Those who paid cash for tickets can get a refund at the box office. Published: Feb. 7, 2018, 4:28 p.m. Updated: Feb. 7, 2018, 4:36 p.m.